It's that time again! 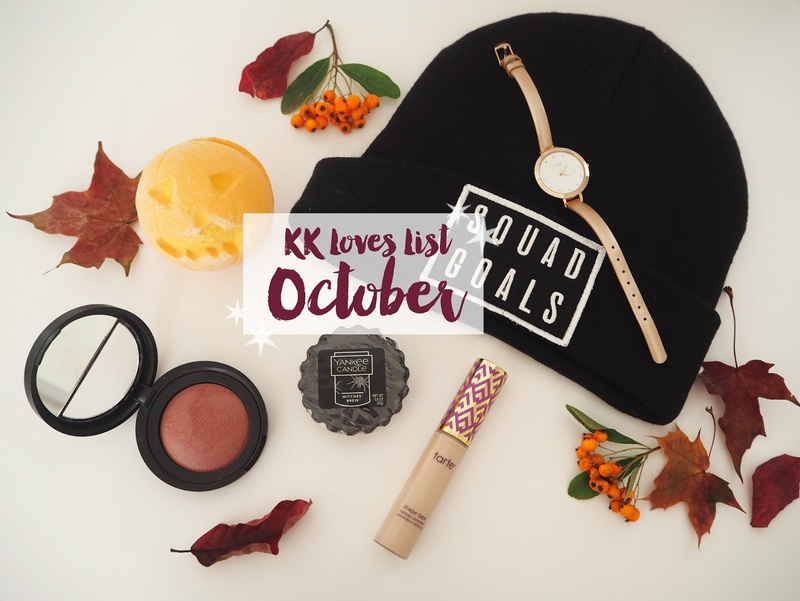 Time to run you through a list of items/products that I have been loving this last month. As you can see there is a bit of a Halloween theme to some of my choices, don't you just love it when things get seasonal! Witches Brew Yankee Candle | Witches Brew has always been my favourite fragrance to burn over Halloween ever since I discovered it about 5 years ago I think. They change the packaging every year and I now have a collection in 5 years different designs. Through burning this candle it made me realise how much I love the smell of Patchouli as that is one of its key fragrance notes but with an added twist of spice. This enchanting scent makes me feel like an actual potion is brewing! Perfect for Halloween time. Described as "The spicy sweet aroma of exotic patchouli casts a captivating spell!" 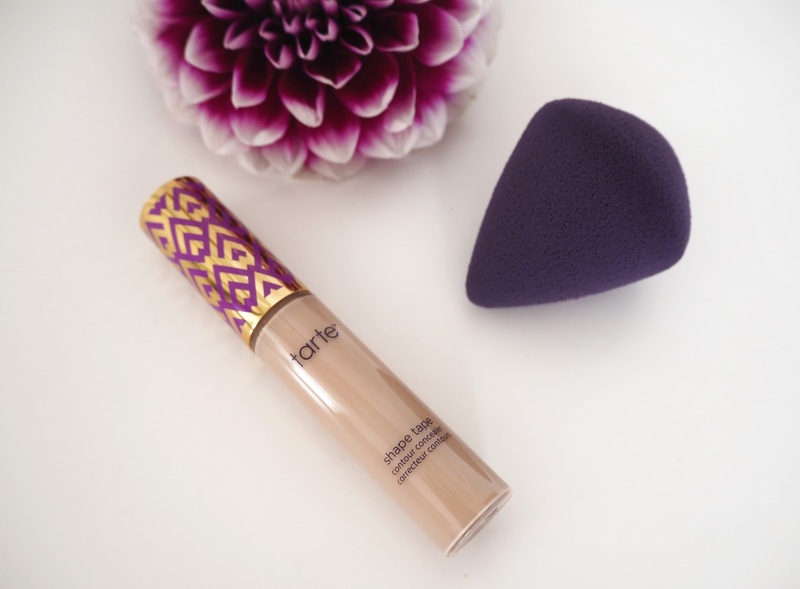 Tarte Shape Tape Concealer | Now as a beauty blogger this is quite a bold statement to make but: This concealer is hands down the BEST concealer I have ever used!! If you have dark circles or redness & you want a flawless, crease free, day long coverage then this is for you! I use it with the blending sponge that comes with it and it is absolute perfection. I applied this to my skin on the morning of a friends wedding and it still looked flawless by the evening, when normally some bits would've melted or cracked under my eyes - converted. The only problem is my shade, light, hasn't come back in stock on QVC (only place in the UK you can buy it) since I bought it a couple of months ago! I think it's been very popular with everyone but PLEASE get it back. I'm having to use it sparingly at the moment and I'm really noticing the difference when I compare it to my other concealers. 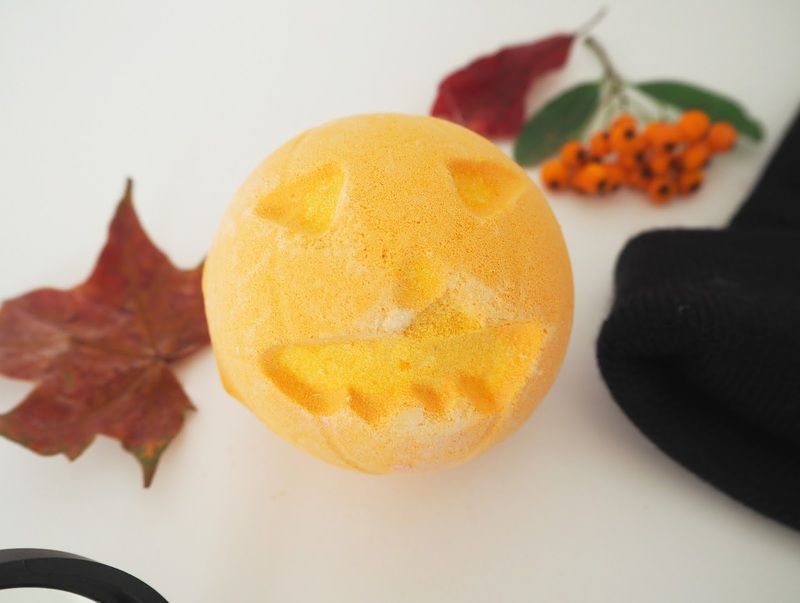 Lush Pumpkin Bath Bomb | I mentioned in my Lush Halloween Post how much I love this bath bomb. Oh my it is all kinds of yummy! To me it smells like one of those oranges studded with cloves that you get at Christmas time, but fizzy mmmm! It's so delicious and I've already bought another one as these will be heading out of the stores soon seeing as how it's a Halloween exclusive. I love the cute little carved Pumpkin face and it turns my bath water bright orange. 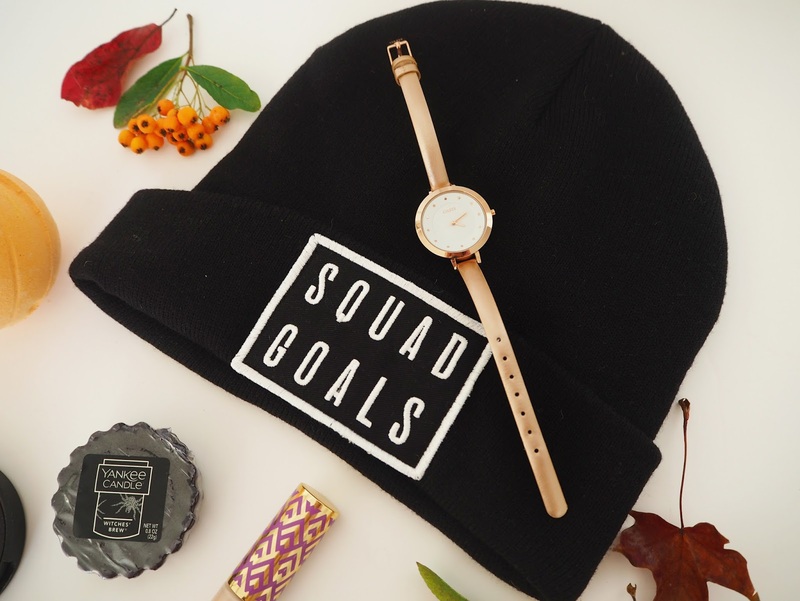 Squad Goals Hat | How cool is this hat though? I do have a think about hats especially in the winter and I'm building up quite a collection. I think they can look really cute with an outfit plus I always seem to get really freezing cold ears when I'm outside so that makes purchasing an absolute essential right?! With the cliche phrase of the moment 'Squad Goals' printed on the front I clapped eyes on it on River Island and was like yep I'm havin' that! 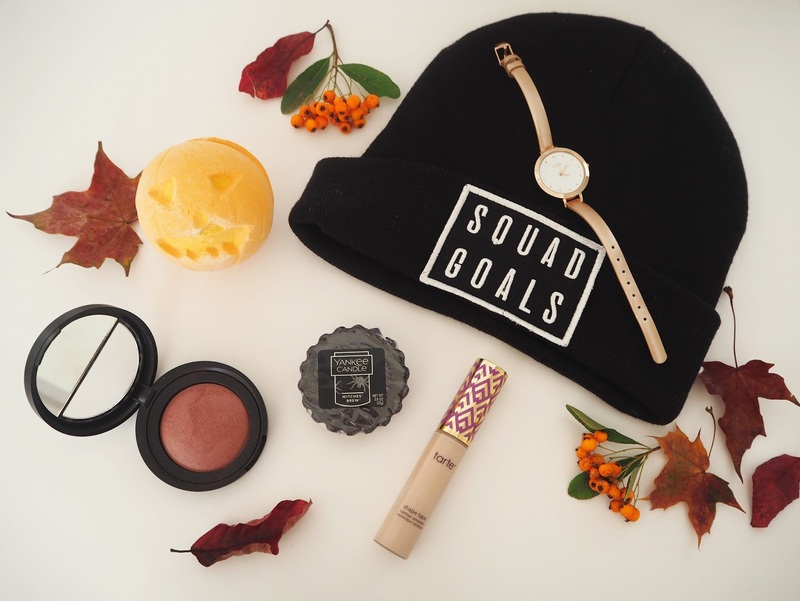 This one is still only £12 on River Island Online if you fancy being part of my squad? 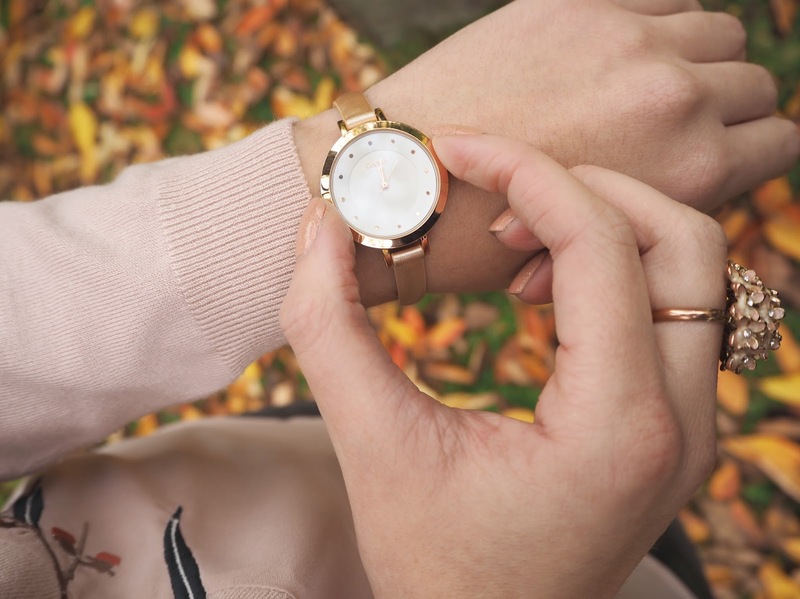 Rose Gold Oasis Watch | I bought watch from Oasis recently as I wanted a simple rose gold watch without having to spend too much money. It's described as minimal but I think it's still so pretty, just the right size and shade I wanted and only £30. I wore this on a couple of recent outfit shoots so you'll be seeing it cropping up regularly in my posts! 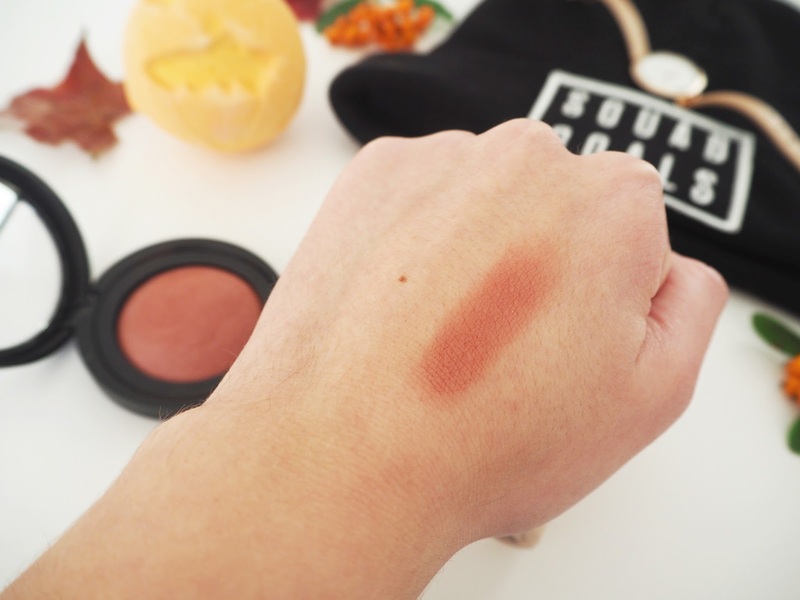 Laura Geller Cherry Truffle Blush | I received this blusher as part of a collection from QVC. At first I was a bit unsure of the colour it looked scarily dark for my fairly pale complexion! However once I started trying it I found it didn't apply in a scary dark way at all. 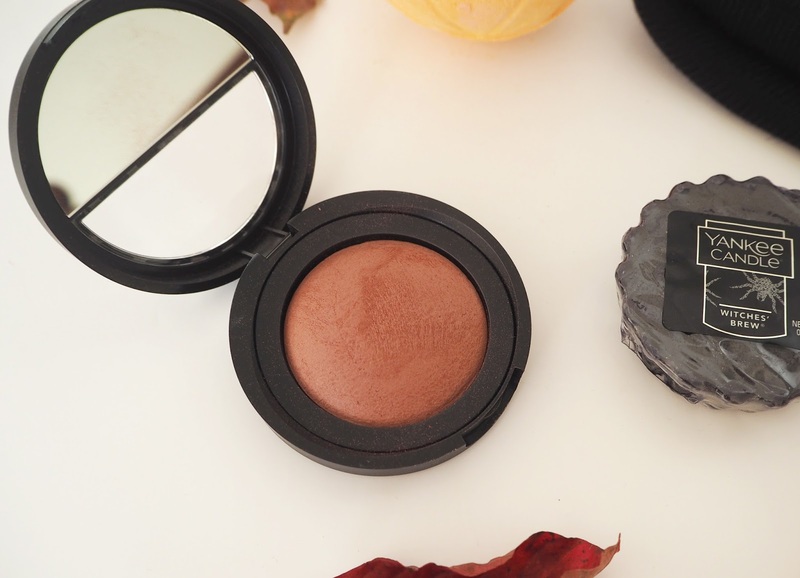 In fact it's a really lovely natural, earthy toned flush of colour that has now become my perfect autumn/winter blush shade! In the summer I normally go for a peachy-pink shade (Laura Geller's Bora Bora being my favourite) but I need to switch it up for the Autumn to go with my darker lip colours and clothing. Laura Geller you've done it again! These are amazing favorites! I love the yankee candle wax melters and that lush bath bomb is so cute! !